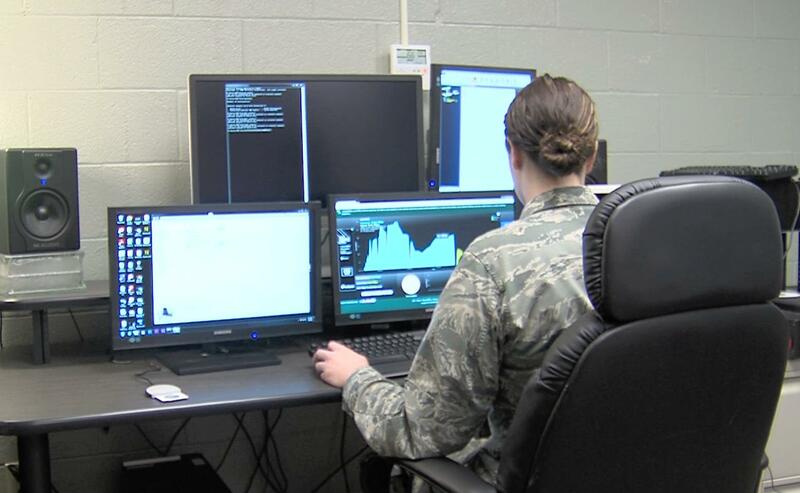 Ohio National Guard working with businesses, local governments and other entities to combat cyber threats. Every day businesses and governments are taking on a growing danger that isn’t playing out through physical aggression but through digital attacks. 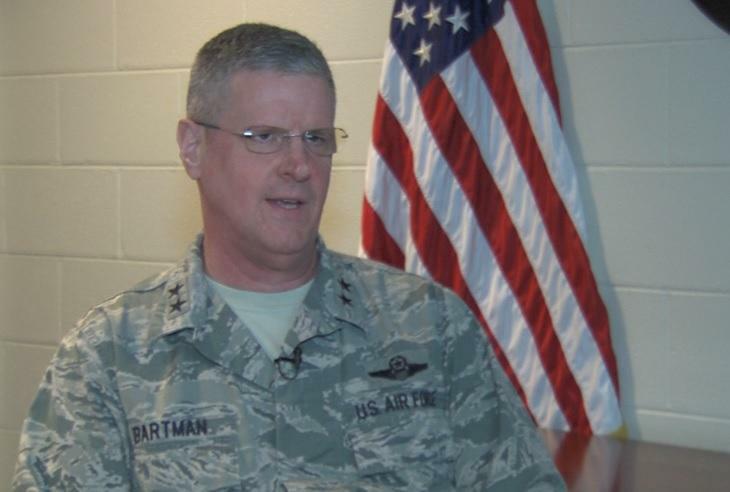 The state’s top military official explains what the state is doing to gear up in the new age of cyber warfare. 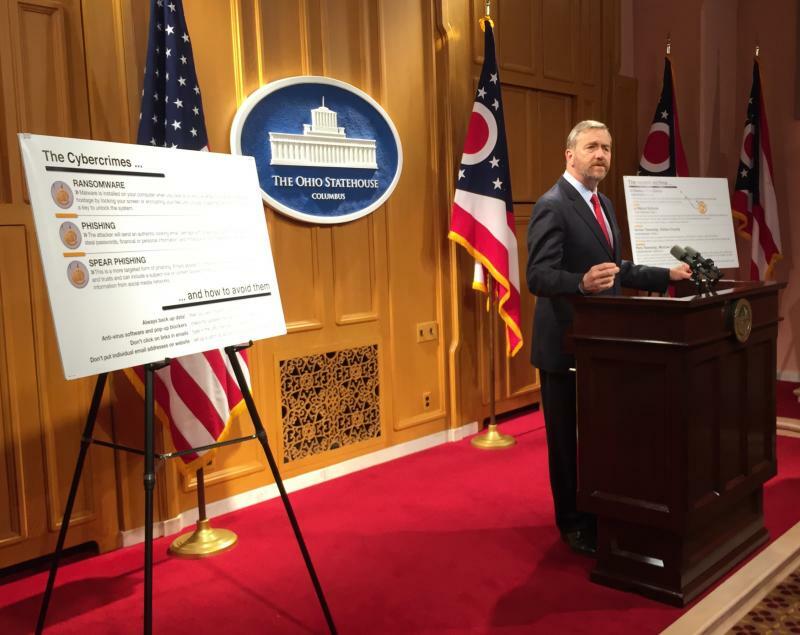 The state’s auditor is warning local governments about a new scam that seems to be ramping up around Ohio and taking taxpayer money. 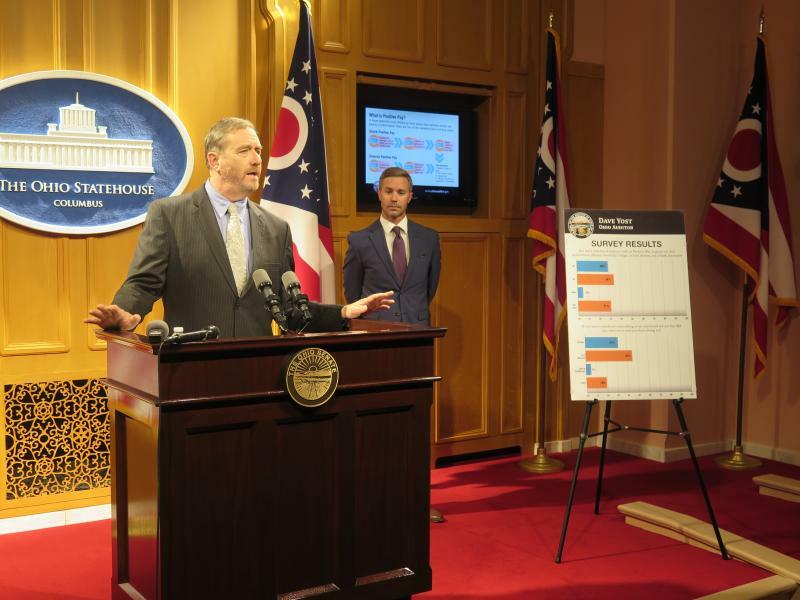 Nearly half of fiscal officers in local governments in Ohio told the state auditor they are unaware of anti-fraud services that are available to protect their bank accounts. 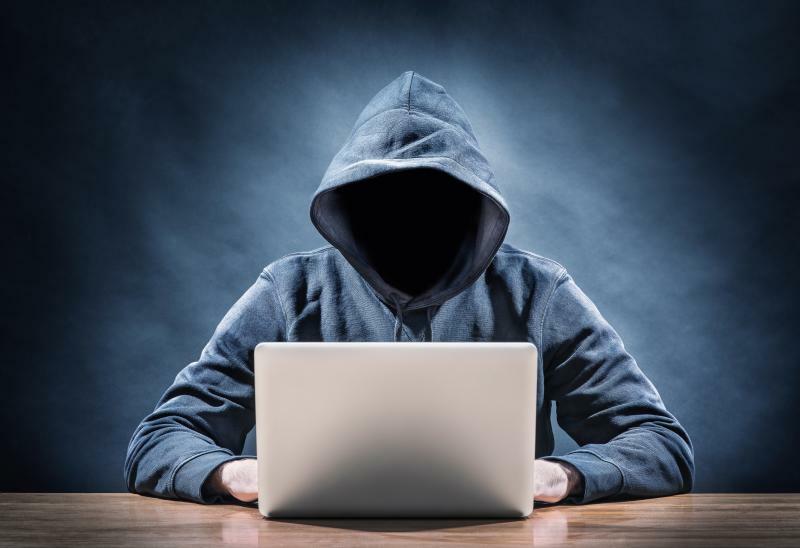 Ohio’s Attorney General has launched a new program to try to protect the state’s businesses from being victimized by internet hackers.